Part 1 of a webinar series on education. 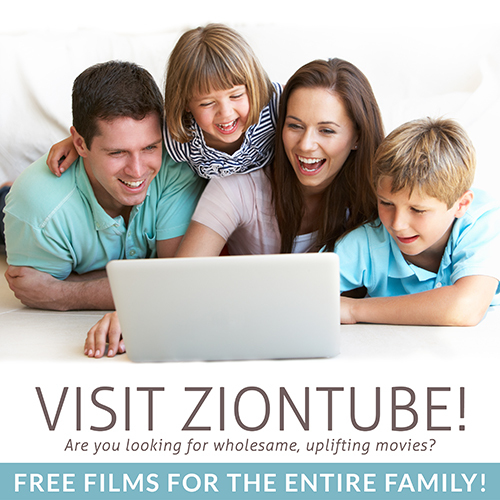 What does a “Zion education” look like? Today, there are many battlelines where the adversary is assaulting the kingdom of God. What if the hours spent “homeschooling” could be used to make a difference, not only in our families, but in the world? What if the home is the most undervalued, underestimated and forgotten weapon against the adversary in our age? How can we revolutionize our homes into productive environments that impact the world for good? How can we successfully reach our apathetic youth? How do we prepare our children for the “real world” without being conformed to the world? Thank you. So worth my time. We’re moving forward with this one step at a time and the information has helped! Looking forward to the next one. Did you guys do a part 2 of this? I absolutely LOVED this and am hungry for more!